Enrolment in a master programme in biology. Arctic plant ecology and Arctic plant biogeography is introduced by lectures. In seminar discussions based on the course literature certain topics will be dealt with in depth, such as adaptive plant traits, biotic interactions, species diversity and community differentiation, terrestrial ecosystem functioning and impacts of climate change and other environmental change. 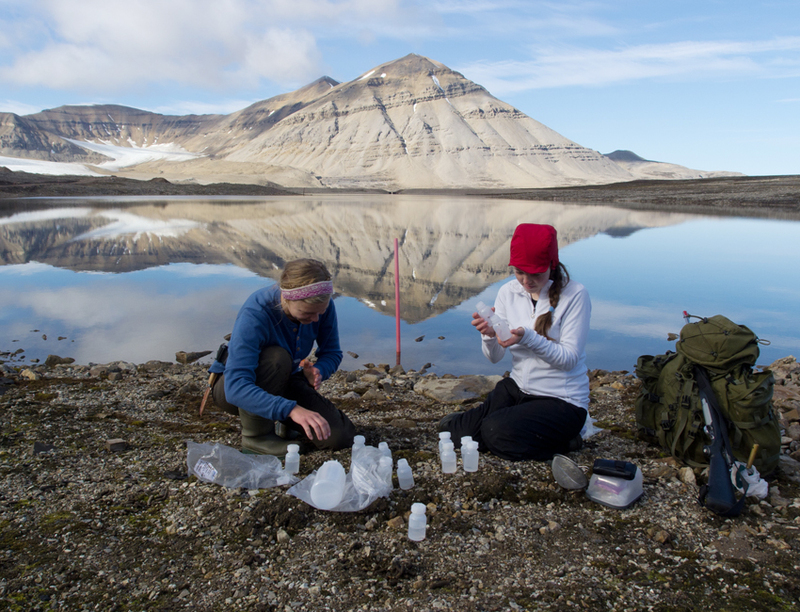 The course takes advantage of the sharp climatic gradients present within the Svalbard archipelago when introducing the Arctic flora, vegetation and bioclimatic sub-zonation of the Arctic biome. Strong emphasis is on demonstration of ecological features in the field, such as biotic interactions and the impact of topography, bedrock and disturbances by periglacial processes on terrestrial ecosystems. Students are trained in application of ecological theory and methodology on problems through field studies. Special training is given in teamwork and flexible project planning under challenging and harsh Arctic conditions. The students present results from project work in a poster and by oral presentation. 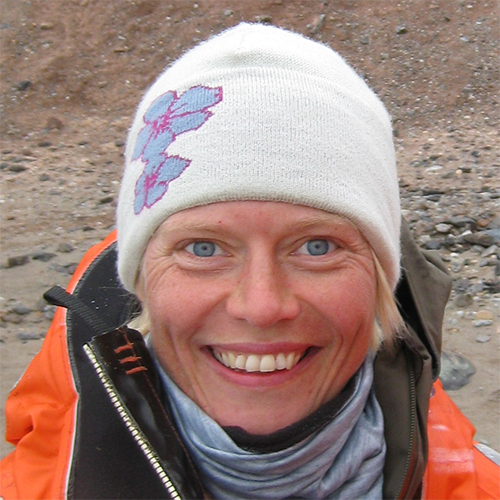 Describe, explain, and relate biodiversity and biogeography of Arctic plants. Describe and explain Arctic plant adaptations that enable survival under Arctic conditions. Describe and explain biotic interactions and ecosystem functioning in high Arctic terrestrial ecosystems with focus on vegetation. Identify major environmental factors that control vegetation differentiation. 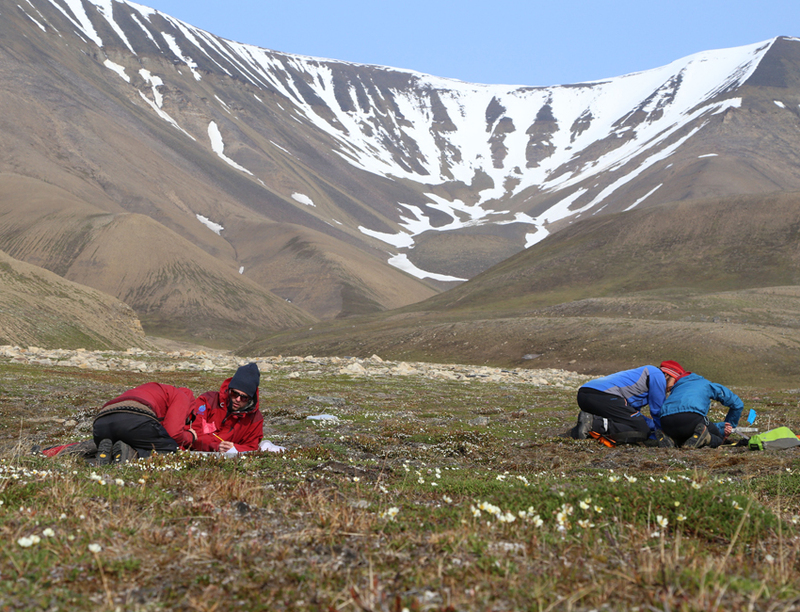 Apply gained knowledge to examine relationships among abiotic and biotic factors in the field, and interpret and evaluate current research within Arctic plant ecology and biodiversity. Apply scientific methods and established ecological theories in project planning, data collection and data analysis. 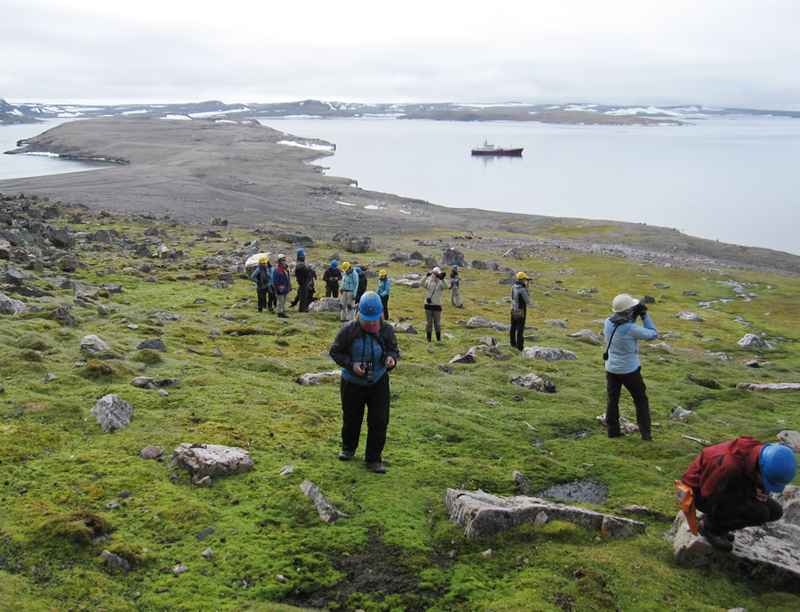 Identify the most common Arctic plants (vascular, bryophytes and lichens). Measure major environmental factors and basic soil characteristics. Interpret ecological data based on statistical evaluation and established ecological theory. 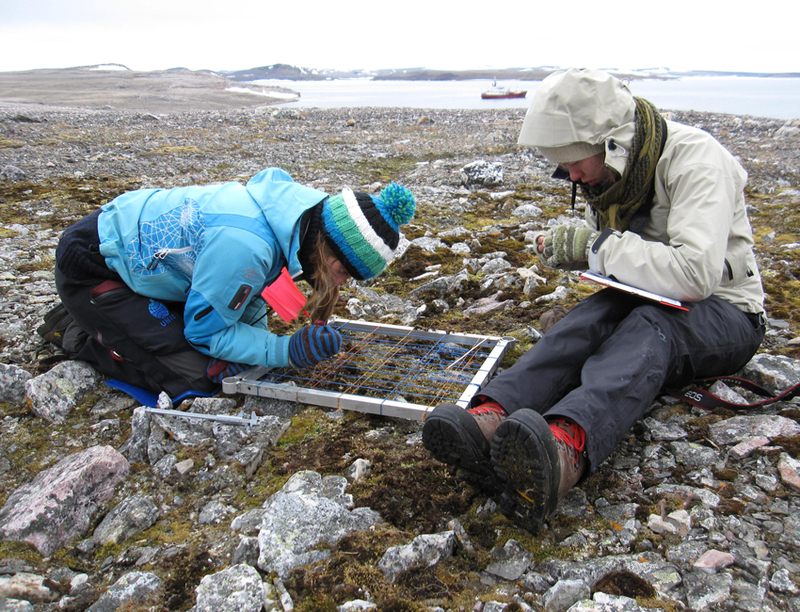 Master research teamwork when doing field studies under challenging Arctic conditions. Communicate research results orally and in writing. The course extends over 1 + 5 weeks (see below) and is run in combination with AB-826. Prior to arrival in Svalbard students must read primary literature that has been sent to them in advance, and they must prepare for seminars (approximately one week of full time study). After arrival at UNIS, the course extends over 5 intensive weeks including compulsory safety training. See “Academic content” for an overview of other learning activities. Total lecture/seminar hours: 34 hours. Literature seminars, reflective diary entries, fieldwork and other course project work. Each assessment is graded, and subsequently combined into a single grade. Partial grades for each assessment will be available. AB-326/826 students counting mosses during the course cruise. Photo: Pernille Bronken Eidesen/UNIS. AB-326/826 excursion on land during course cruise. Photo: Pernille Bronken Eidesen/UNIS.